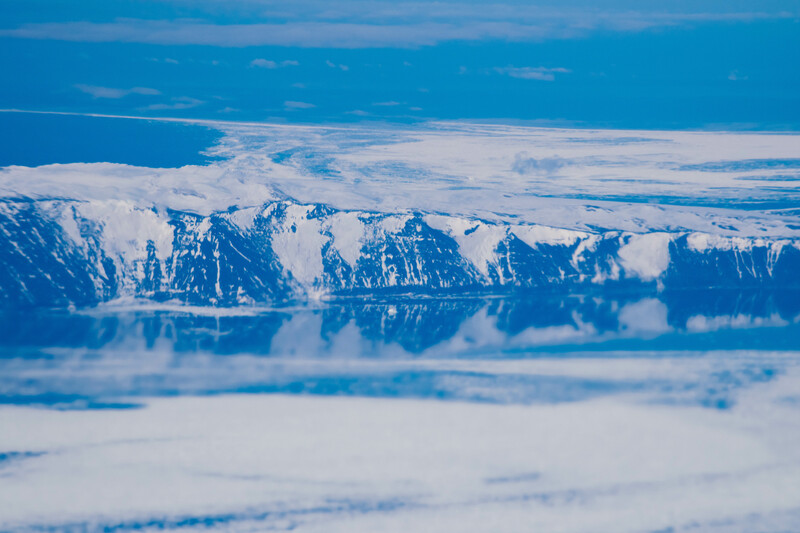 We flew over the icy continent early in 2015 and managed to capture some fantastic images. Take a look here at what this fascinating continent actually looks like. Chicago is an architecture lovers dream and home to the original skyscraper. 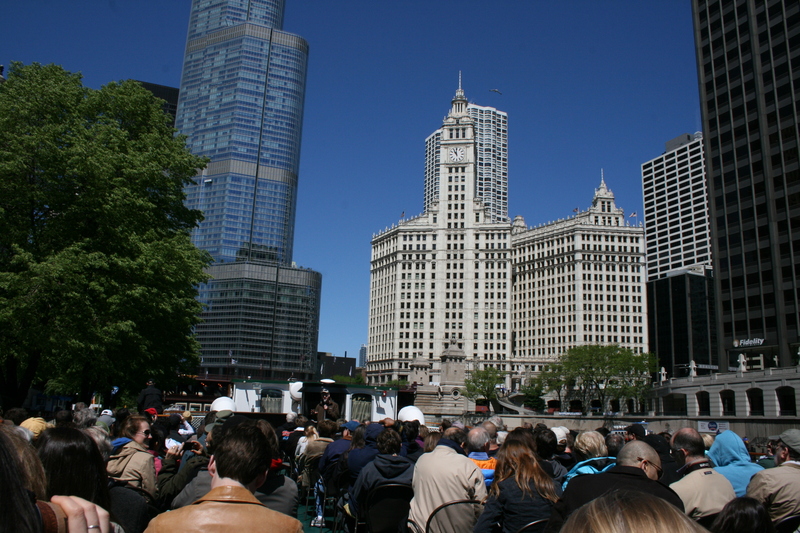 Here we look at some of the amazing buildings of Chicago. This is always a popular question we are asked. 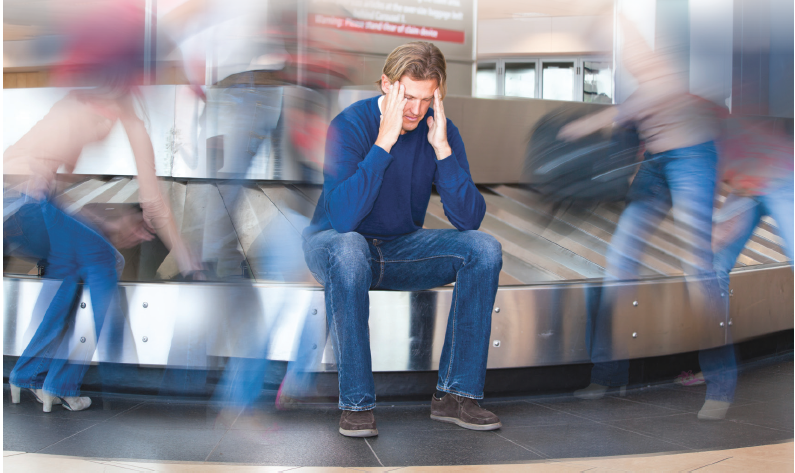 So I made this handy infographic on ways to help avoid, or beat, the dreaded jet lag. 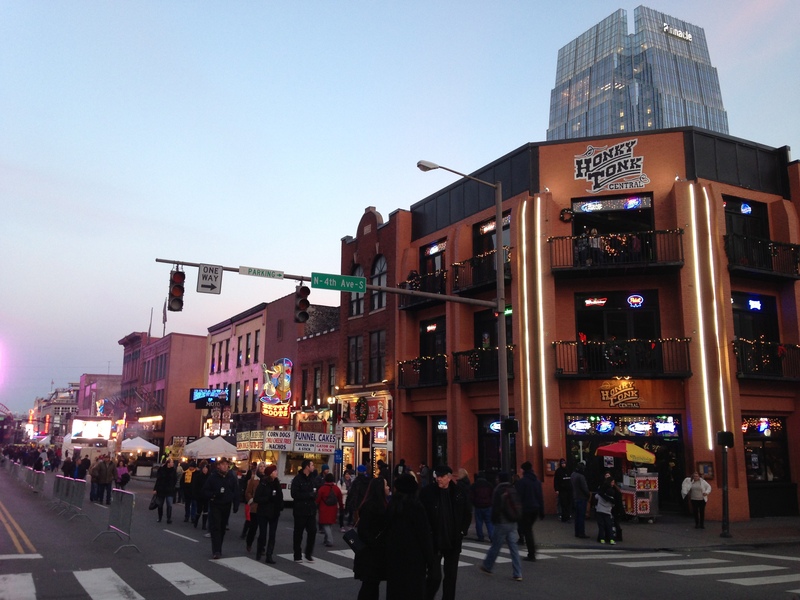 No visit to the world’s country music capitol of Nashville is complete without a visit to the famed honky-tonk bars downtown. 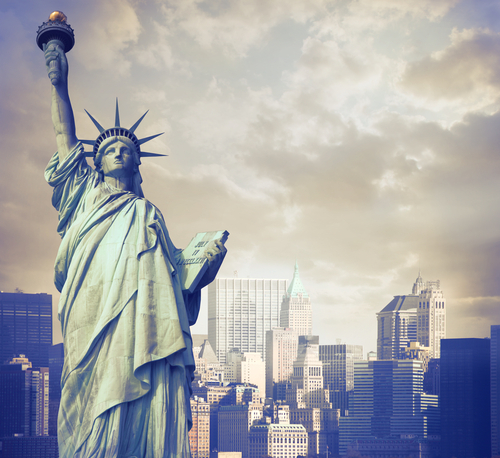 What do 3D films and toilet paper have to do with New York? 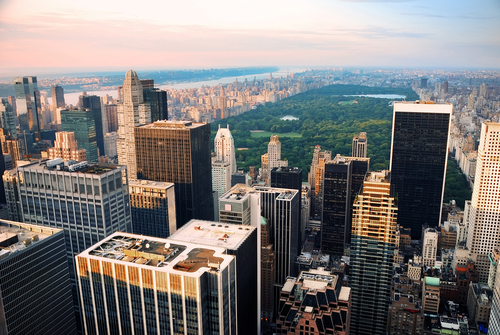 And where did the term ‘Big Apple’ actually come from? Find out here. Maps, camera, action! Read my self-guided tour of popular sites from the Tales of the City series. Follow in the steps of your favourite characters, living in San Francisco during the colourful 1970s. 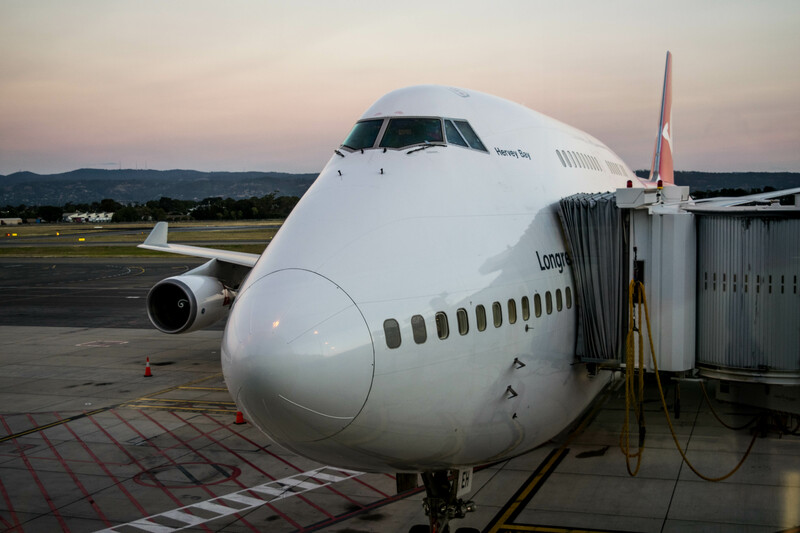 Here we lay out nine practical things to do in preparation for your next long-haul flight. Tinsel town has many well known locations to visit. But these not-so-known destinations, slightly off the beaten track, are well worth a visit. Santa Monica Pier from Venice Beach, Los Angeles. If you’ve never heard of Wausau, Wisconsin then all is forgiven. But this little town is filled with arts, history and winter ski fields. The king of rock-n-roll lives on in the outskirts of Memphis at his much-loved home of Graceland. 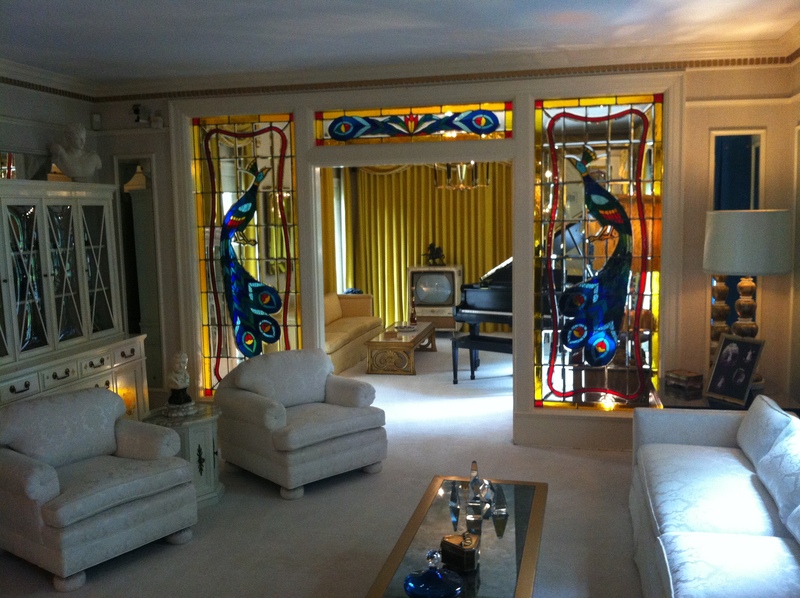 Filled with memorabilia and history, even non Elvis fans will love his famed estate. 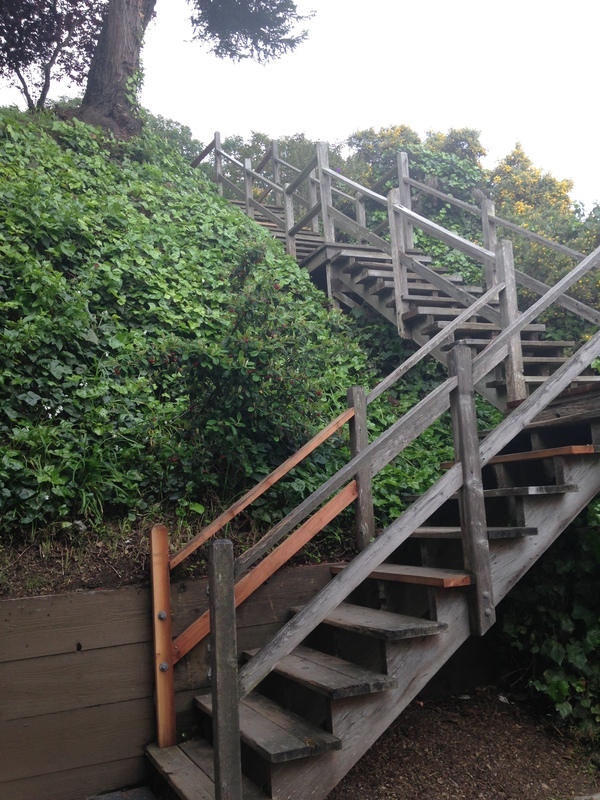 Historic sites should act as both monument and learning tool; no matter how confronting. 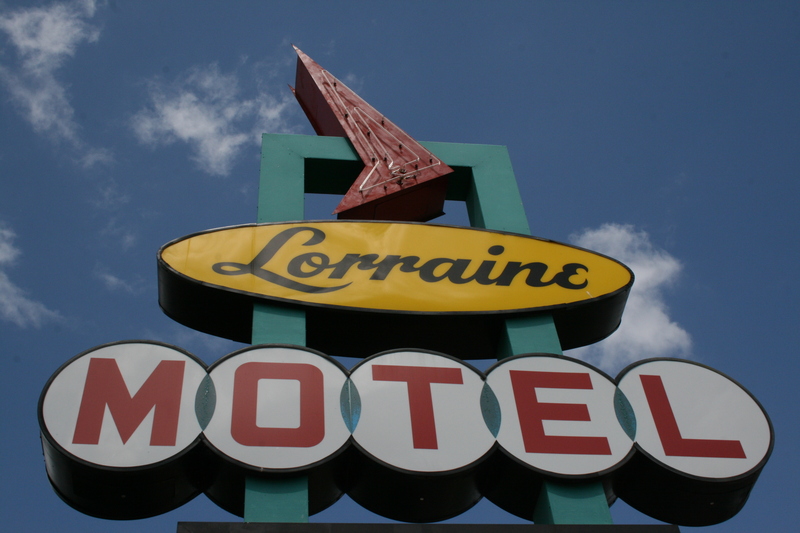 This blog tours the Civil Rights Museum and explores the pre-mature death of Dr Martin Luther King. History and politics is such an important part of America. 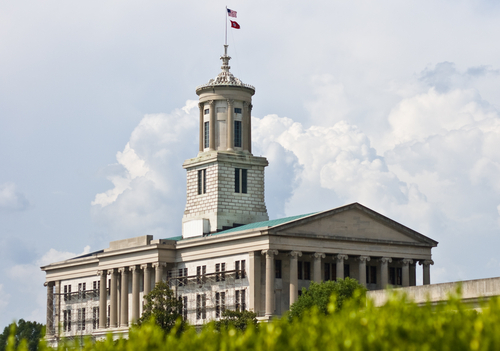 These are five of our favourite capitol buildings to explore. Each year Skytrax puts out awards celebrating the world’s best airlines to fly for not just safety, but for the best service in the sky also. 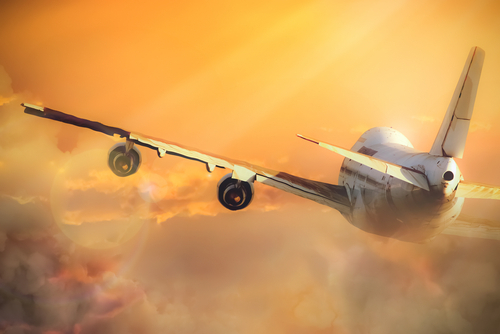 Boeing 747 flying into the sunset. This was one of our original posts when we first launched that remains one of the most read articles to date. 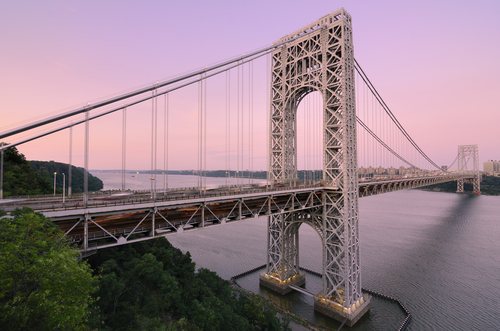 We explore five of America’s most famous bridges. It seems Christmas in America is becoming more and more popular each year. 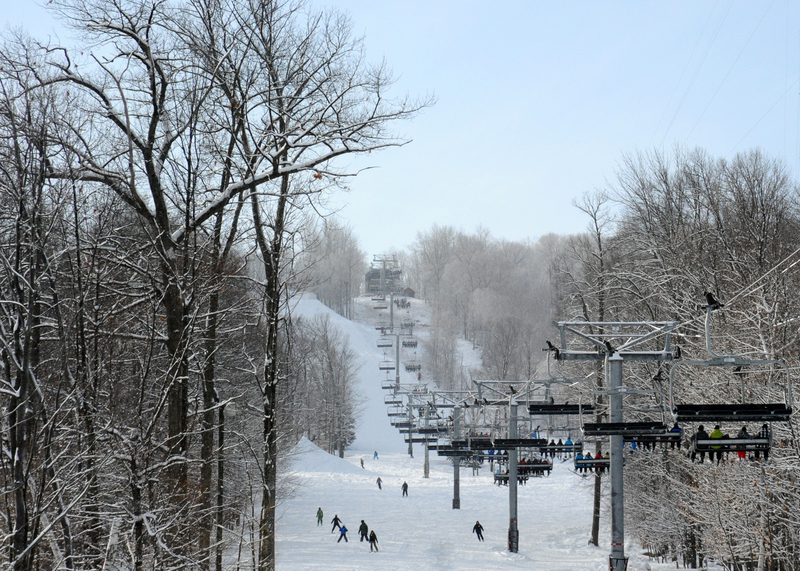 Our most viewed blog for 2015, in fact our most viewed blog ever, was where to spend Christmas in the U.S.A.
Read more from Top 5..., U.S.A.